This ultra germinates faster due to frontier perennial ryegrass. Fills in damaged lawn areas because of blue-tastic kentucky bluegrass. 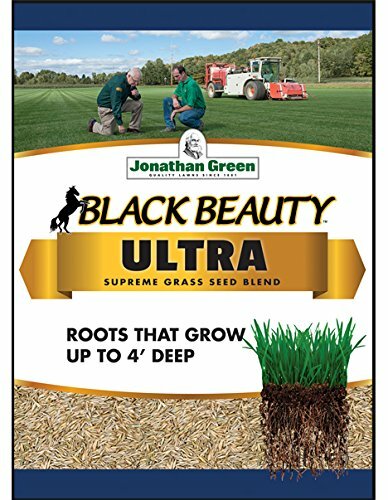 Ultra mixture also has the three grasses in regular Black Beauty. These grasses grow a naturally dark-green and beautiful lawn. This product comes in 25-pound. Cover up to 10,000 sq. ft.